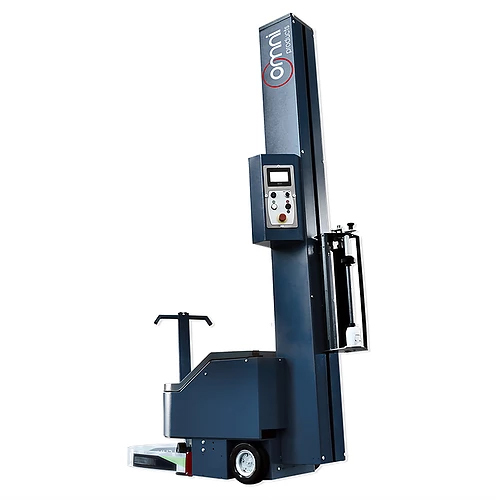 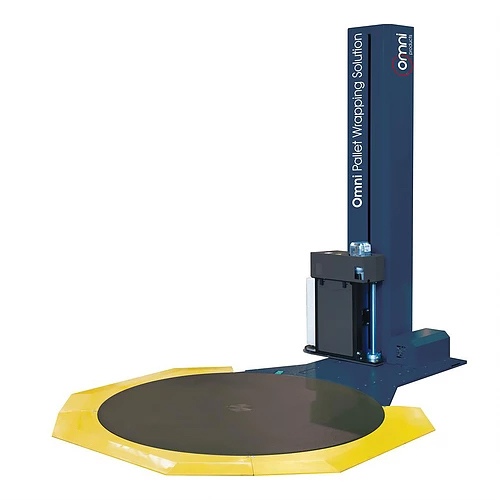 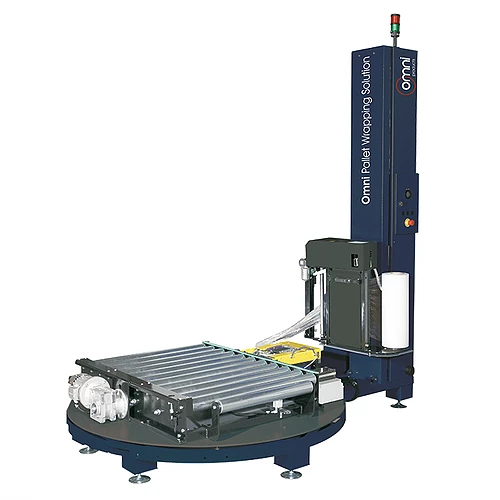 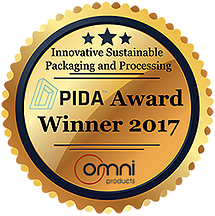 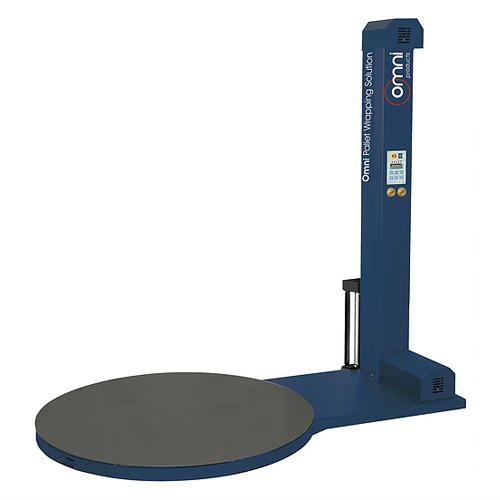 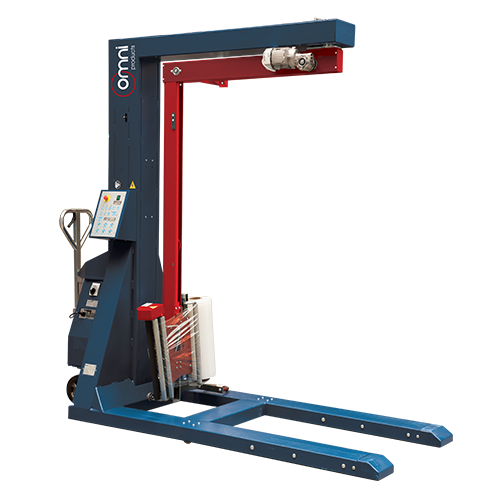 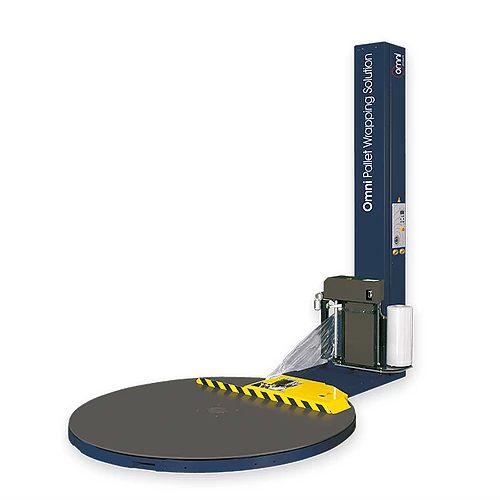 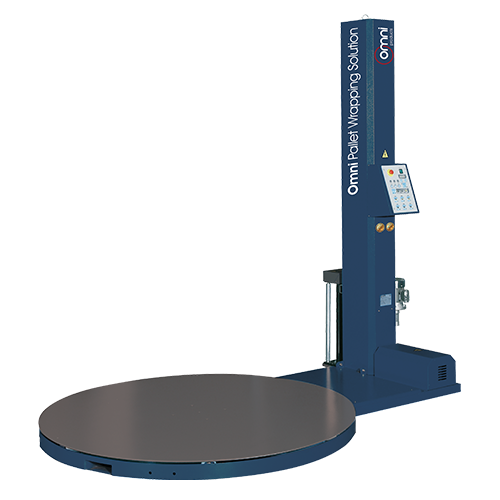 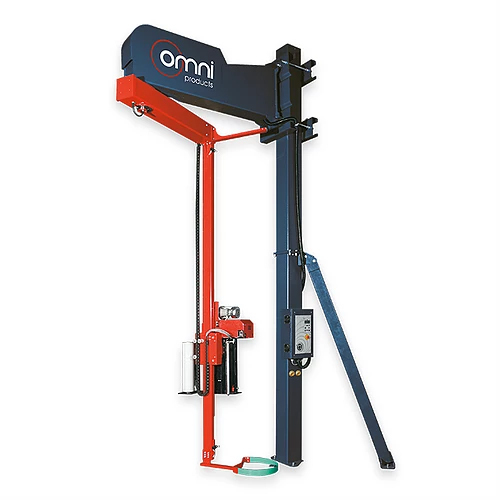 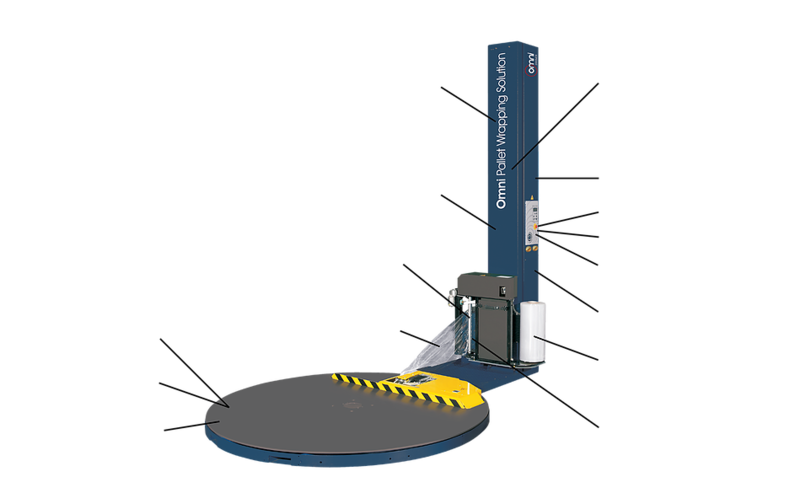 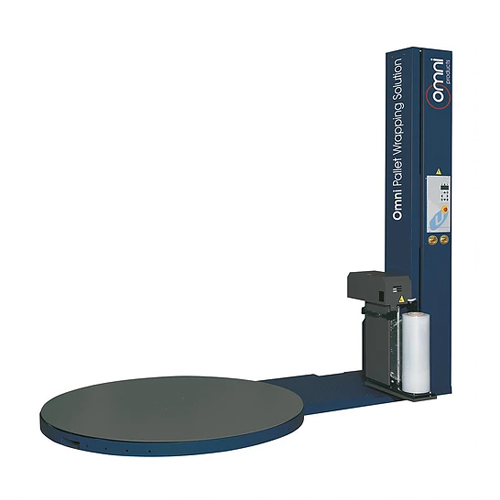 Manufactured in Italy, the Omni Pallet Wrapping Machines are internationally awarded and recognized as “the most innovative pallet wrapper of the last decade”. 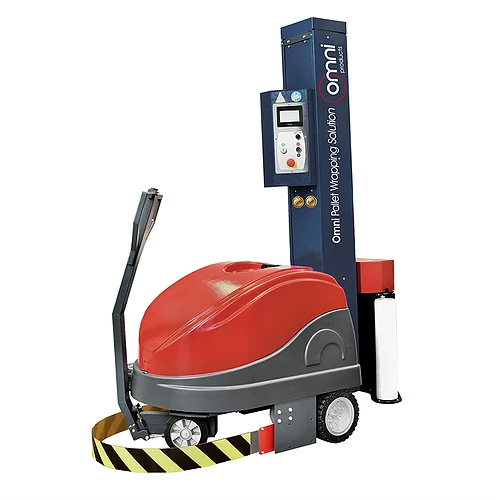 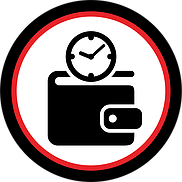 Buying a machine may seem like a luxury purchase, a want rather than a need. 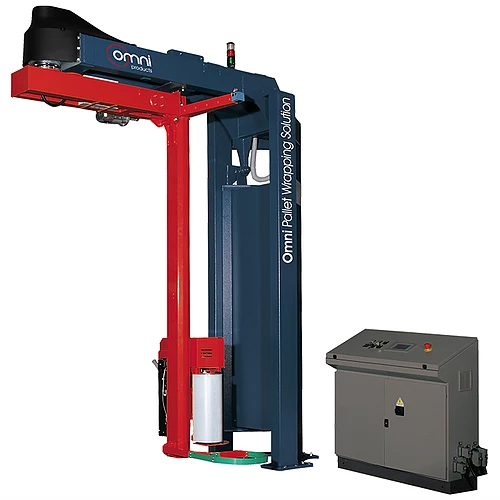 The truth is an Omni Pallet Wrapper will pay for itself in several ways. 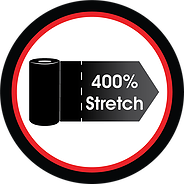 Is 50% stretch wrap reduction too good to be true? 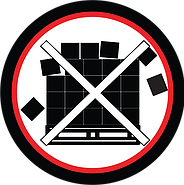 What is your actual pallet wrapping cost?